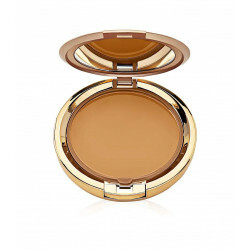 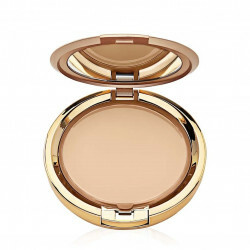 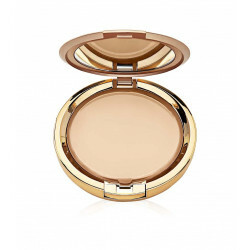 Home > FACE>Make-Up>Cream to Powder Make-Up Milani 45.35gr. Enjoy the luxury of this silky, creamy-smooth, oil-free formula that glides on like a cream and blends to a natural matte powder finish. Covers flawlessly, hiding imperfections and evening out skin tones. Mirror and sponge applicator included.